Industries rely on catalysts. These materials lessen the energy used in refining oil, manufacturing plastics, and much more. Catalysts can also mean less waste is produced. Better catalysts would benefit industries and the environment. In a perspective article in Nature Catalysis, a trio of researchers offer a unique view into catalyst design. They showed that optimizing electric fields in computational systems could improve different types of catalysts. Long-range electric fields play a vital role in catalysts. However, scientists seldom consider the strength and behavior of these fields when designing catalysts. The authors show that scientists should correct this oversight. Factoring in such fields into key computational programs could lead to better catalysts. In catalytic reactions, an electric field affects chemical bonds and, therefore, reaction mechanisms, rates, and selectivity. Electric fields, through field-bond-dipole interactions, transcend the specifics of any type of catalyst. However, scientists don't always exploit this general principle in designing better catalysts. Many catalysis researchers focus on optimizing the active site chemistry to enhance catalytic performance. 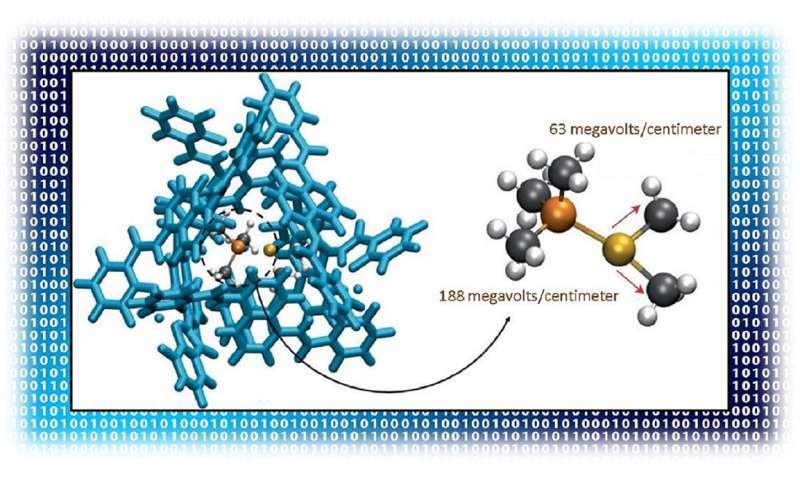 In the Nature Catalysis article, the trio of researchers looked beyond the active site. They analyzed how the non-local environment of a catalytic center can play a highly non-trivial role in achieving gains in catalytic activity. They outlined progress toward the computational optimization of synthetic enzymes. This work could spark innovation in biocatalysis. Further, it could expand on how better designed electric fields could impact the ability to create improved heterogeneous catalysis as exemplified by zeolites and electrochemical interfaces, as well as homogeneous catalysts using nanoconfined molecular liquids and supramolecular capsules. While focusing on electrostatic environmental effects may open new routes toward the rational optimization of efficient catalysts, much more predictive capacity is required of theoretical methods to have a transformative impact in their computational design—and thus experimental relevance. Hence, the team foresees a need for more advanced theoretical treatments of electric fields that should combine the theoretical frameworks of dielectric continuum models, electronic structure theory, statistical mechanics, and nuclear quantum effects.